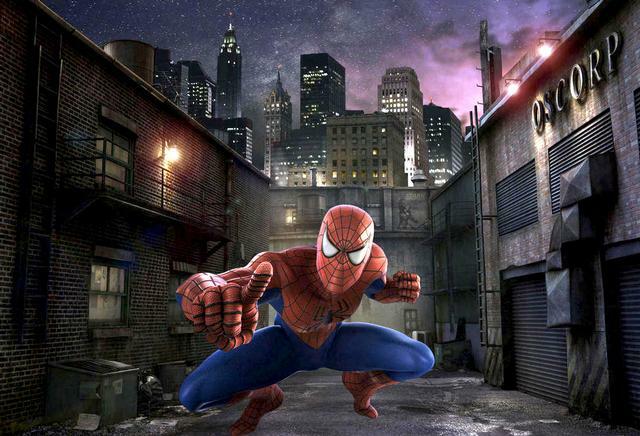 The Amazing Adventures of Spider-Man is an excellent motion base ride in Marvel Super Hero Island and one of the best attractions at Universal's Islands of Adventure. The minimum height to ride is 40 inches. Awesome ride that beats out Flight of Passage for me because I like the story and characters better then Avatar. Man I hope Disney doesn't pull some legal stuff and get this ride(and all other Marvel stuff) removed, this ride is great! Tons of Marvel villains in it and even Stan Lee shows up! Until I rode Disney's Flight of Passage in 2017, the Amazing Adventures of Spider-Man was my all time favorite theme park attraction. It is still in the top two, and definitely a must visit for EVERY theme park fan in the world. Simply wonderful. The Amazing Spider-Man has been keeping it real since 1963... and he deserves your time! Amazing is right. Spider-Man is the best ride at Universal and one of the top two rides in Orlando. (Flight of Passage being the other, in my book.) There's so much to see here that one time on the ride can't possibly do it justice.